Join the 4 October Festivals in Visayas - Choose Philippines. Find. Discover. Share. Connect with the Negrenses this October as the 2 provinces of the island, Negros Occidental and Negros Oriental, are celebrating their most grandest and colorful festival! The Buglasan Festival is a time where established festivals in Negros Oriental gather for a street dancing showdown. It is the “festival of festivals” of Negros Oriental where you’ll enjoy trade fairs, cultural shows and food. VIEW 2018 Schedule: Celebrate the “Festival of Festivals” of Negros Oriental this October! Thus, MassKara is a mass or multitude of smiling faces. 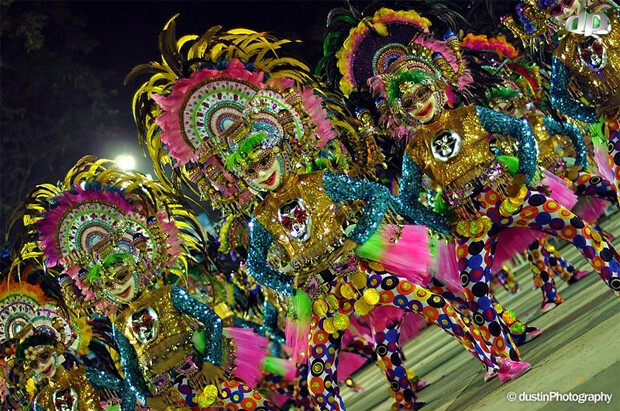 The festival features a float parade, carnivals, nightly programs, and one of the main highlights is the Mardi Gras-style costumes and masks during the street dancing competition. For inquiries about the MassKara Festival, contact the Silver MassKara Festival Organization at (034) 432-6697. 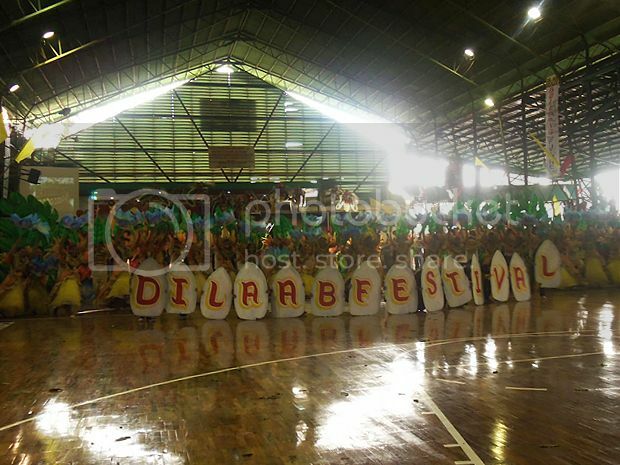 “Dilaab” refers to the known distinct hospitality of the people of Siquijor. It also refers to the island's nickname, “Isla de Fuego,” because of the swarm of fireflies that the nestles at night. The Dilaab Festival is celebrated annually with different kinds of activities and shows in honor of St. Francis of Assisi, the town’s patron saint and a famous lover of nature. It is a thanksgiving celebration of Siquijor's natural resources. To know more about the festival, contact the Mayor’s Office of Siquijor at (035) 344-2074.